Home Destinations	Where Are the Best Indoor Water Parks in Europe? 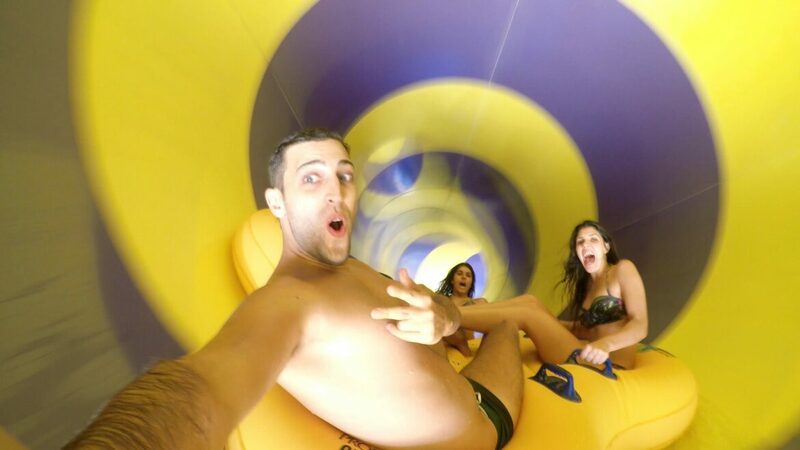 Where Are the Best Indoor Water Parks in Europe? As I’m sure all of us from the UK know, the weather can’t always be perfect, and if you’re planning on visiting some of the best water parks in Europe it can be frustrating if the weather doesn’t go exactly as you’d expected… but what’s the easiest way to avoid this disappointment and the secret to successful water park holidays abroad with fun for all the family? It’s easy, just look for indoor water parks instead of course! And luckily for you, we know some of the best indoor water parks in Europe – and with plenty of choices across the whole continent, there’s bound to be an indoor holiday park that suits you and your family’s needs perfectly! Just to help you out though, here are some of our favourites. 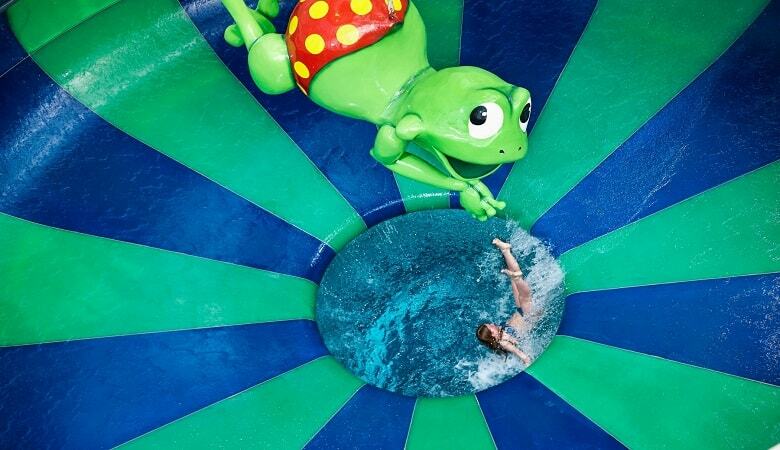 Located in Wassenaar on the west coast of the Netherlands, Duinrell Holiday Park is home to one of the top aqua parks in Europe, offering the largest indoor waterslide paradise in the Benelux region. Housing no less than an impressive 16 unique slides totalling more than 1.3 kilometres, there’s something for everyone in the Tiki Pool at Duinrell Water Park. It goes without saying though that there’s more to do than ride slides, and those of us that would rather take it slower will feel right at home on the indoor lazy river – the first of its kind in the world – flowing partly underground at a pleasant and relaxing speed, ideal for toddlers too. Obviously, toddlers and younger children can also frolic around in Playa, the new indoor water park that caters specifically for their needs. 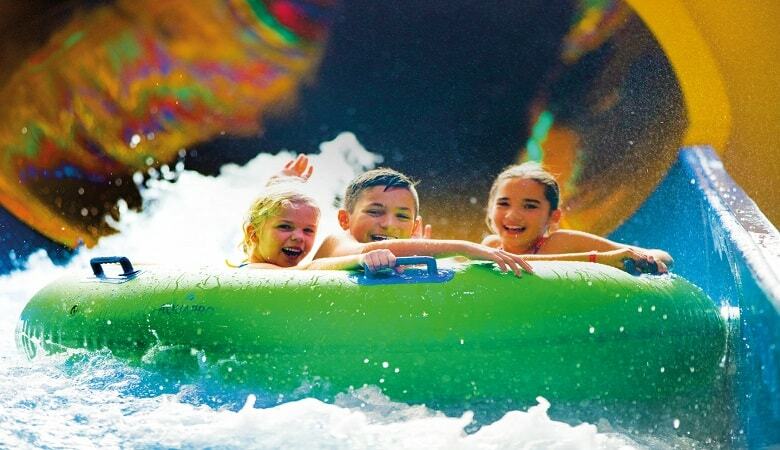 Whether that’s jumping around under the mega-waterfall or sliding down the smaller slides, there’s no doubt there’s plenty of opportunities for aquatic fun here! If you need to take a break for a quick bite to eat then be sure to check out La Place Restaurant, serving delicious homemade pastries and Belgian frites with an amazing view over the whole Tiki Pool. Price: Prices vary depending on the day, but start at €17.50 for a whole day’s access, and of course children up to the age of 2 can get in for free. Accommodation: Duinrell has its own holiday park close to the theme park and indoor water park – take a look at our website below for some absolute bargains on holiday homes! 18 amazing slides and attractions under one roof! Opening times: The opening times vary a lot depending on the day – it’s best to check their website here. If you’re looking for an indoor water park slightly closer to home, there are many fun water parks in England especially in the direction of Blackpool and the North-West. Sandcastle Waterpark contains a wide selection of slides and attractions to assure fun for all ages. If you’re interested in rushing down some of the most exciting slides in the country, then adrenaline junkies will love the Sidewinder – the world’s first indoor white knuckle sidewinder, which takes daring riders down a near-vertical drop into a half pipe! Or if that’s not crazy enough, maybe thrill seekers will get their kicks on the Masterblaster, a non-stop, high speed, indoor raft rollercoaster (the longest of its kind in the world! ), propelling those who dare ride it up, down and through steep inclines and down big dips. If you’re not much of a daredevil though then not to worry, there is still plenty on offer at Sandcastle Waterpark that will suit you just fine, whether that’s the Typhoon Lagoon wild wave pool, or the Ushi-Gushi River, a fast-flowing ‘lazy’ river that even the little ones can enjoy! The slightly older guests here haven’t been forgotten either, with a specialist 18+ Sea Breeze Spa designed to let adults let loose and relax with everything from saunas and steam rooms to aromatherapy and salt inhalation rooms. There’s also a café & bar on-site, so you don’t need to walk far at all to get a quick bite to eat during the day. Price: Single tickets (ages 12 and up) are £16.50, and children’s tickets between 3 and 11 are £13.00, with children aged 2 and below of course getting free entry. There are also a variety of family tickets on offer, such as a Family of 4 Saver ticket, which costs £53.50. Accommodation: Sandcastle itself makes an excellent day trip from most places in the North of England and South of Scotland, but there’s plenty of options for accommodation nearby for those coming from further afield, as Sandcastle Waterpark is located in central Blackpool, directly next to the South Pier and Pleasure Beach. Situated in Overijssel and close to the border with Germany, the Wild-West themed adventure park of Slagharen is home to Aqua Mexicana – a Caribbeanesque indoor water park which previously won an award for the most child-friendly holiday park in Europe. Containing palm trees, pirate boats, Mexican decor and an impressive selection of slides, you’re guaranteed to feel as if you’re relaxing on the beach at Cancún! Children can frolic around on the splash pad, a platform with shallow water that shoots water into the air from pipes on the floor, and for even younger children, Slagharen has a water playground and a paddling pool so they can still have lots of fun whilst being safe at the same time. 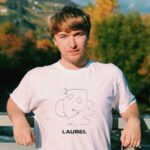 For the more adventurous, there’s a choice of 10 diverse slides, each having their own unique reason to draw you in! We’d suggest going down the MexiCone, a slide complete with 3D projections and scary edges – not for the faint hearted at all! Aqua Mexicana even has a hot tub, and it’s big enough to fit over 70 people! And of course, like all other good indoor water parks, it’s home to a restaurant serving delicious and filling food. Whether it’s fresh hamburgers or Cajun fries that you’re craving after a long swim, La Cantine de Rosie has it all. Price: When staying in the Slagharen resort – which you can book below through us! – access to the indoor water park is free, otherwise, access for one day is €8.25, going up to €14.50 for two days, €20.75 for three days, or €29.95 for a weekly ticket. Accommodation: As previously mentioned, you can stay at the resort itself – it couldn’t be simpler! We have plenty of offers on accommodation at Slagharen Holiday Park so why not see if we have something that suits you? A list mentioning the best indoor water parks in Europe however, wouldn’t be complete without talking about Tropical Islands Resort Germany, a tropical aqua park in a former aircraft hangar in the heart of Brandenburg, a mere 90 minutes south of the historic city of Berlin. When looking for a world-class indoor water park, Germany might not come to mind immediately, but if you’re interested in relaxing, scuba diving, balloon riding (yes, honestly!) or checking out the country’s highest water slide then look no further, you’re certainly going to have nothing short of a first-rate experience at the world’s biggest indoor rainforest. With four vastly different slides, ranging from the aforementioned highest waterslide in Germany – sitting at a whopping 27 metres high – to the crazy high speed slide reaching supersonic speeds of 70kmph, it’s going to be hard to resist the temptation to spend some time in Europe´s biggest tropical Sauna & Spa Complex – equipped with numerous unique saunas and steam baths, not to mention all of the massages and beauty treatments on offer too. 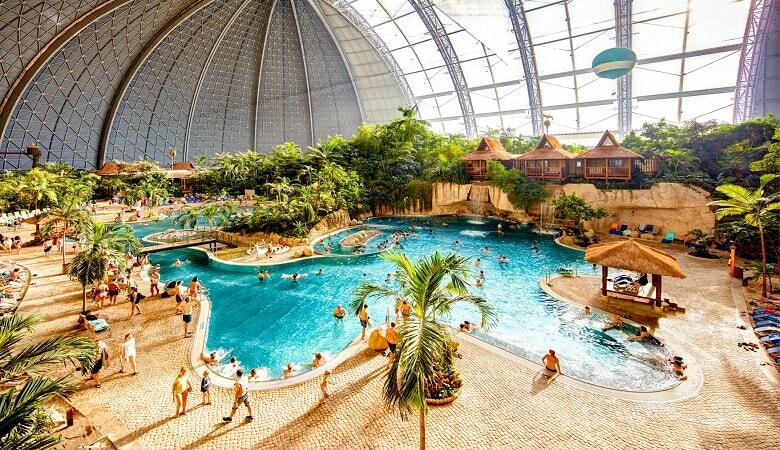 If that’s not enough to make you believe Tropical Islands Resort Germany is one of the best indoor water parks in Europe, then perhaps we should mention the 10,000m² rainforest as well! Containing no fewer than 600 different varieties of flowers and countless different wild and exotic animals that you won’t find anywhere else on the continent, a stroll through the kilometre long trail is an absolute must if you have time away from the pool, which is just a stone’s throw away. Price: Children up to the age of 5 always get in free at Tropical Islands Resort, with tickets ranging from €9.50 and €12.00 for a child and adult short stay ticket, increasing to €33.00 and €42.00 respectively for the whole day. Accommodation: You can stay directly at Tropical Islands Resort, making it easy to get up first thing in the morning and not waste a single second – check out our website using the button below to get the best deals!